Every client site is unique, with its own set of design challenges. Large or small, the importance of planning your project goes without saying! 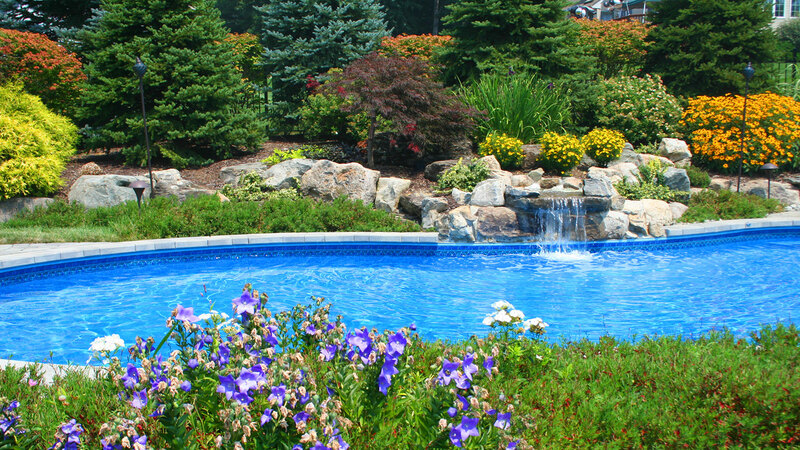 The design is complete, you’ve chosen the materials, and decided on the plantings. 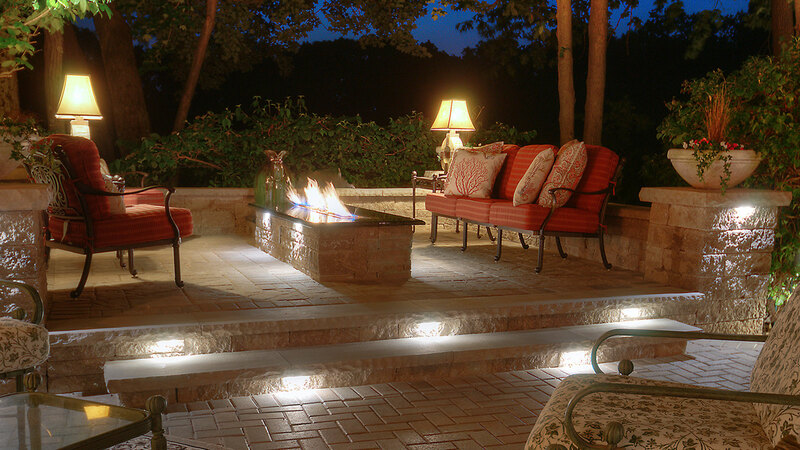 Environmental Design Associates is a full-service landscape architectural design and construction company. Our services include complete master planning, site design, construction, and landscape design for residential and commercial projects. 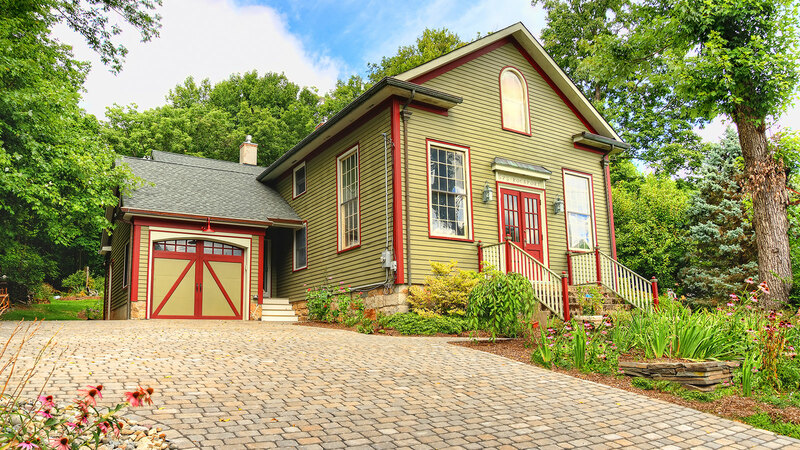 In our 20 + years of experience, we have developed a network of the best professional “associates” New Jersey has to offer! I have been using the expertise of Environmental Design Associates yearly since 1991 and have always been completely satisfied in every project they have done. They have exceeded my expectations for attention to detail & professionalism. I’ve recommended Environmental Design to my friends, who have been equally satisfied. A pleasure to work with. We contracted with John because of our perception that he was very knowledgeable and dedicated to quality workmanship and client service excellence. John and his team delivered and exceeded our expectations. Five years after the completion of our project, we can still get timely and qualitative follow-up. We had a great experience and would recommend EDA highly. We never realized the true potential of what our backyard could look like until we met with John. He used our ideas in his design and showed us a beautiful 3-D image of our outdoor entertaining area. 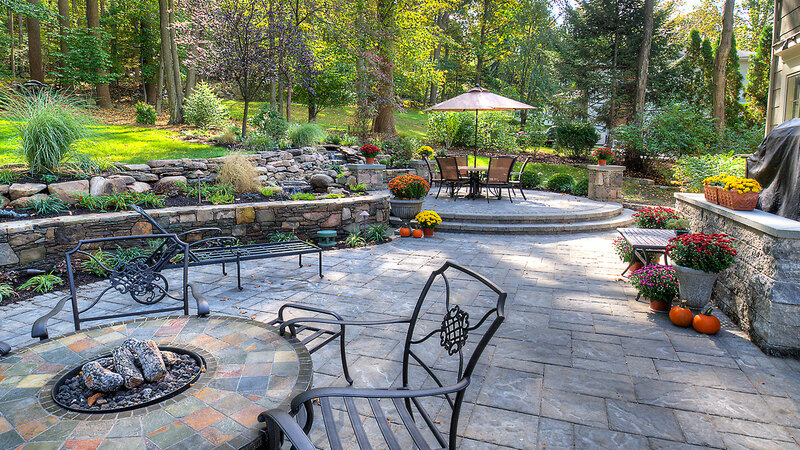 We love our beautiful patio for entertaining family & friends! We have been very happy with the services of Environmental Design Associates! 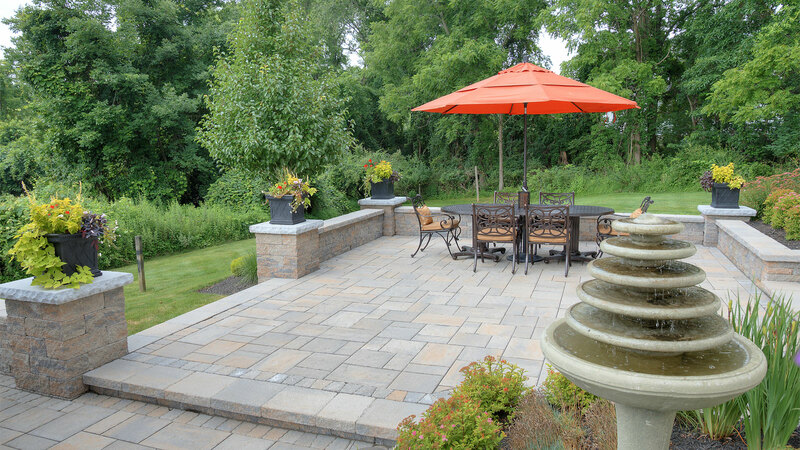 Whether it has been hardscape construction, garden design, paver repair, or property clean-up, John and his staff have provided responsive, professional, and quality services year after year. We highly recommend EDA! I have had the pleasure of working with EDA on three separate projects in three different homes over a 5 year period. In each instance, from design, installation, and follow up service, I have always been very satisfied with the experience. John is very good at communicating a vision for the site and paying attention to all the details. It is the quality of the work that stands out and creates an enjoyable experience for even the most particular client, such as myself!